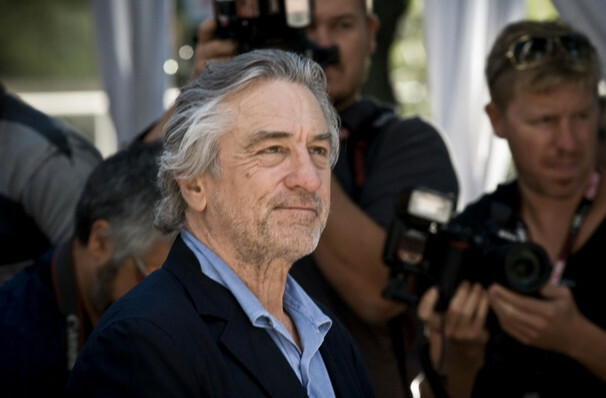 Why See Directors Series - Martin Scorsese with Robert De Niro? Filmmaker Scorsese has spent over five decades honing his talents as one of the nation's most highly regarded and awarded auters, with films that unflinchingly examine gang conflict, crime, masculinity, the Roman Catholic Church and the Italian-American identity - themes that commonly recur in the nine films he's made with Robert De Niro (Taxi Driver, Goodfellas, Cape Fear and Casino to name a few). The pair are reunited once more in upcoming crime drama The Irishman, set for release in the fall of 2019. Sound good to you? 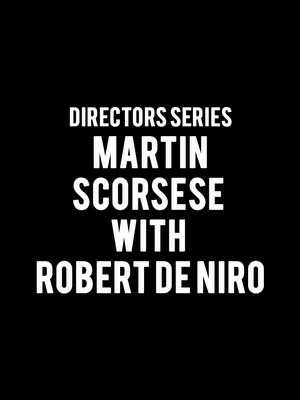 Share this page on social media and let your friends know about Directors Series - Martin Scorsese with Robert De Niro at Beacon Theater.